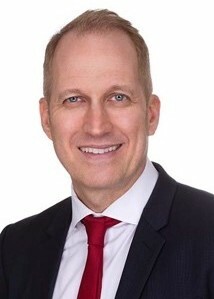 Robert Koepp serves as Director and the chief economist of the Corporate Network in Hong Kong for The Economist Group, parent company of the weekly publication, The Economist. He also serves as an Independent Non-executive Director at Beijing Enterprises Medical and Health Industry Group, a special purpose subsidiary of Beijing Enterprises, Beijing’s leading state-owned conglomerate. Rob is an author, consultant, and financial advisor based in Beijing. With a career spanning the worlds of thought leadership and execution in business, economics, and finance, Rob consults and writes about a variety of organizations and industries. 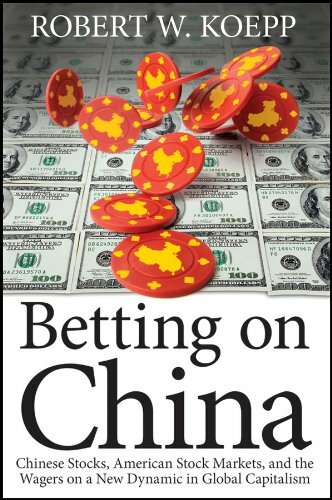 His first book compared models for innovation and entrepreneurship found in California’s Silicon Valley and Europe’s Silicon Fen; his latest book looks at China’s rise as a financial power in the global economy. Rob has particular expertise in the dynamics of creative and knowledge-intensive enterprises. He authored the book Clusters of Creativity: Enduring Lessons on Innovation and Entrepreneurship from Silicon Valley and Europe’s Silicon Fen (John Wiley, 2002), which looks at the underpinning dynamics and key mechanisms of IT and life-science clusters from a global perspective, detailing how high-tech regions and their constituent companies are financed, managed, and generate wealth. Following the success of Clusters, Rob was selected by China’s Ministry of Science and Technology as a report leader in a series of World Bank-sponsored studies on China’s technology park system and reform of China’s national technology industrialization policies. As a consultant and financial advisor, Rob works with Western and Asian companies on their market development, fundraising, and investment strategies. These range from small ($<5 MM) to large ($100 MM +) transactions and involve companies operating in mass as well as niche markets. Recent projects involve helping spin off a medical device subsidiary from a leading Japanese pharmaceutical company through a leveraged management buyout, devising a unique partnering strategy in China for a major Hollywood animation studio, and raising Series B capital for a specialized FDA-certified organic ingredients manufacturer. Rob previously served as Managing Director of Beijing-based CITIC Rising Star (an entertainment and leisure real estate development subsidiary of China’s largest financial conglomerate, the CITIC Group). He also worked with world-renowned financier Michael Milken as a Research Fellow at the non-profit economic think tank, the Milken Institute. At the University of Southern California Lloyd Greif Center for Entrepreneurial Studies, as an Adjunct Professor he has taught undergraduate and MBA courses on technical entrepreneurship and global entrepreneurship. He remains a member of USC’s US-China Institute. Rob’s written and spoken opinions and analyses appear in the Los Angeles Times, The Economist publication Business Asia, the Chicago Tribune, Singapore’s Business Times, and Japan’s Nihon Keizai Shinbun, among others. He speaks, reads, and writes fluent Mandarin Chinese and Japanese. Like the subject matter it covers, Clusters of Creativity is innovative and original. 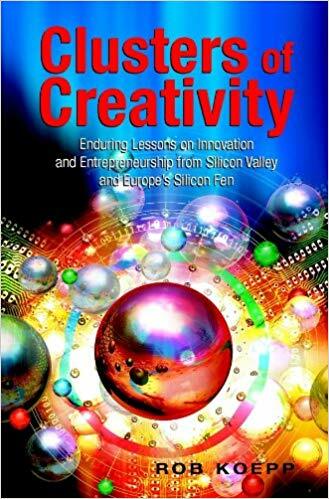 It breaks with popular interpretations of Silicon Valley and similar regions, which range from the hyperbolically laudatory to the contemptuously dismissive, and takes a critical, objective look at the lessons that these locations provide about innovation and entrepreneurship.